This book discusses developments and continuities in experimental animation that, since Robert Russet and Cecile Starr’s Experimental Animation: Origins of a New Art (1976), has proliferated in the context of expanded cinema, performance and live ‘making’ and is today exhibited in galleries, public sites and online. With reference to historical, critical, phenomenological and inter-disciplinary approaches, international researchers offer new and diverse methodologies for thinking through these myriad animation practices. This volume addresses fundamental questions of form, such as drawing and the line, but also broadens out to encompass topics such as the inter-medial, post-humanism, the real, fakeness and fabrication, causation, new forms of synthetic space, ecology, critical re-workings of cartoons, and process as narrative. This book will appeal to cross and inter-disciplinary researchers, animation practitioners, scholars, teachers and students from Fine Art, Film and Media Studies, Philosophy and Aesthetics. Vicky Smith is a lecturer at the University for the Creative Arts, UK. Her experimental animation practice of 30 years has screened internationally in cinemas, galleries and on C4TV. She has published in Animation: an Interdisciplinary Journal and Sequence. 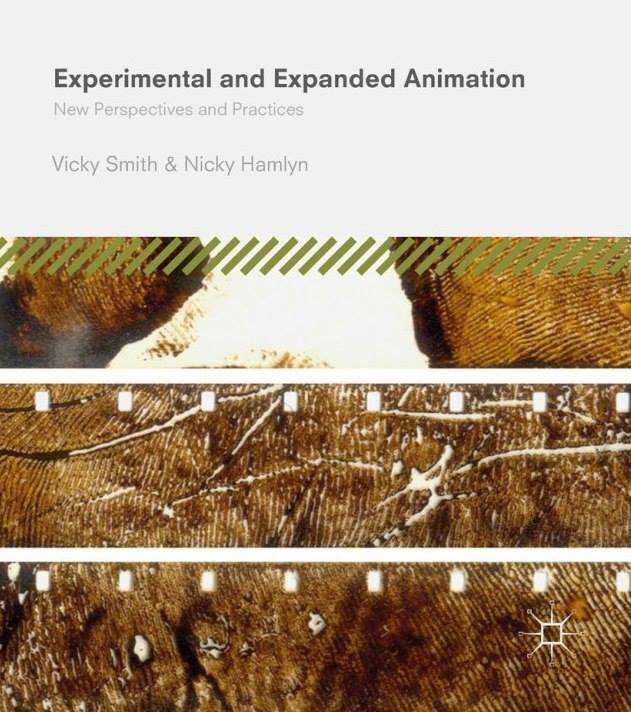 Nicky Hamlyn is Professor of Experimental Film at the University for the Creative Arts and a lecturer at the Royal College of Art, UK. He is the author of Film Art Phenomena (2003) and co-editor of and contributor to Kurt Kren: Structural Films (2016). His film and video work is available on three DVD compilations from LUX, RGB and Film Gallery, Paris.